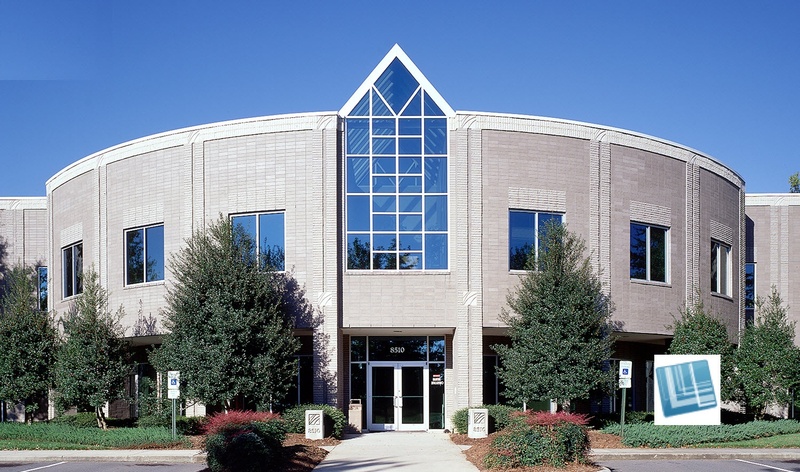 CHARLOTTE, NC – Emporos Systems Corporation has leased 7,000 square feet of office space at 8514 McAlpine Park Drive, Suite 135, in the McAlpine Centre in Charlotte NC. Now in its 14th year of business, Emporos has experienced dramatic growth in the last three years having successfully expanded its market footprint to include the hospital retail pharmacy sector. Having hired more than a dozen individuals over the last year to fill key positions in product development, architecture, software quality assurance, implementation, project management and customer care, Emporos was outgrowing its home of the last seven years and has now moved into new surroundings. Emporos Systems Corporation, a Charlotte, NC-based software development company, is a leading provider of pharmacy point-of-sale solutions to hospital outpatient pharmacies, clinics, and independent pharmacies. The Emporos MerchantSoft System addresses the unique needs of pharmacies by verifying prescriptions, providing state-of-the-art checkout, and maintaining compliance with state and federal regulators. Founded by Chairman/CEO, Greg Phillips, who has nearly 40 years of experience in the point-of-sale field, Emporos’ MerchantSoft POS operates in more than 400 pharmacies and 45 major hospital systems worldwide. The company has experienced growth in excess of 50% in just the last three years.